What Are Brad Nailers Used For? 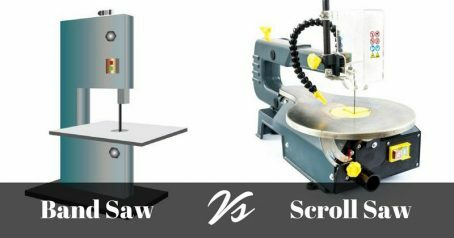 Band Saw Vs Scroll Saw: Which One Is The Best? 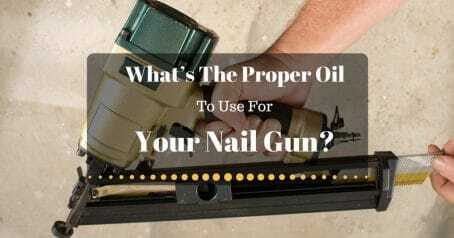 What’s The Proper Oil To Use For Your Nail Gun? Couldn't you finish your task without any nailer jamming? It’s time to own electrically powered brad nailers. These versatile tools will be your perfect companion for any job site. So, what are brad nailers used for? 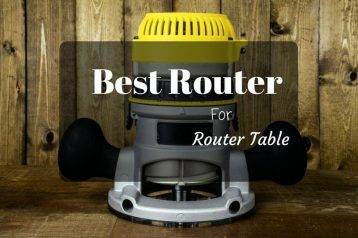 Let’s consult our post to find out the answers to this question as well as other amazing things about these tools. 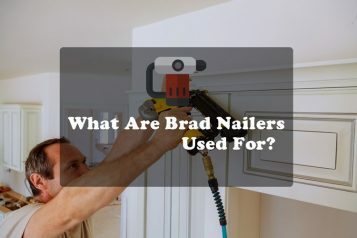 Before answering the question: what are brad nailers used for?, let’s find out what they are and its related aspects. The brad nailer is one type in the family of nail guns or so-called nailers. They use brads which are made from 18-gauge wire and basically a smaller gauge of the nail without a head on end to attach to slight trim applications. 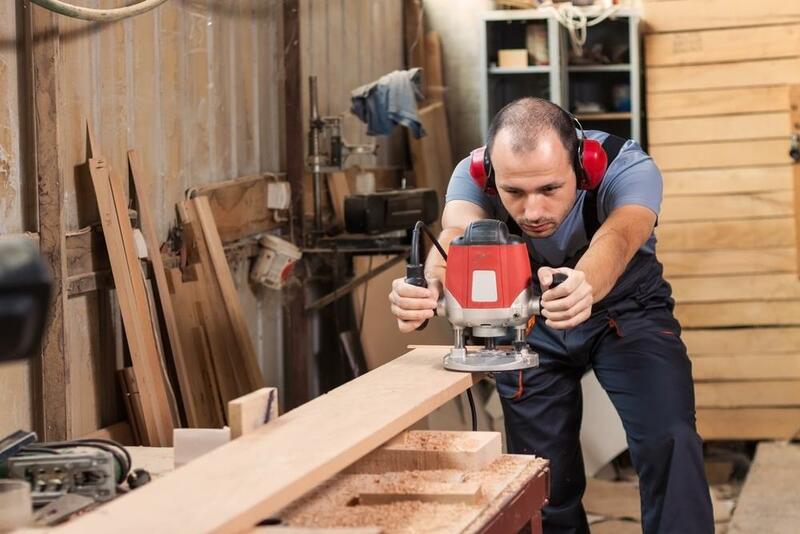 The brad nailer will load an air compression chamber thanks to an electric charge, and the power from the chamber is discharging will shoot the brads. Generally, this tool is ideal for affixing temporary materials or having decorative nailing on materials with no high density. Especially, its brad nails can dive deep into wood well thanks to such a thin gauge. To clarify this, let’s take a look at the following quick comparison between the main common types of the nail gun. In the comparison of finish nailer vs framing nailer, finish nails are thinner and shorter than framing ones. Anyway, finish nails are a little bit sturdier than brad ones and allow the smaller imprint on the wood. 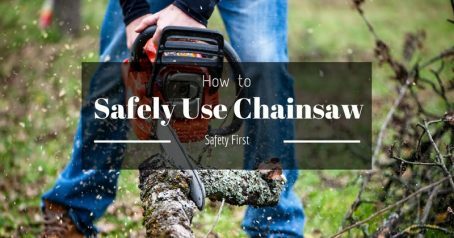 For those, if you are finding the best nail gun for building furniture or cabinets, you should choose this type. It is ideal for indoor trim and interior moldings with high holding power. 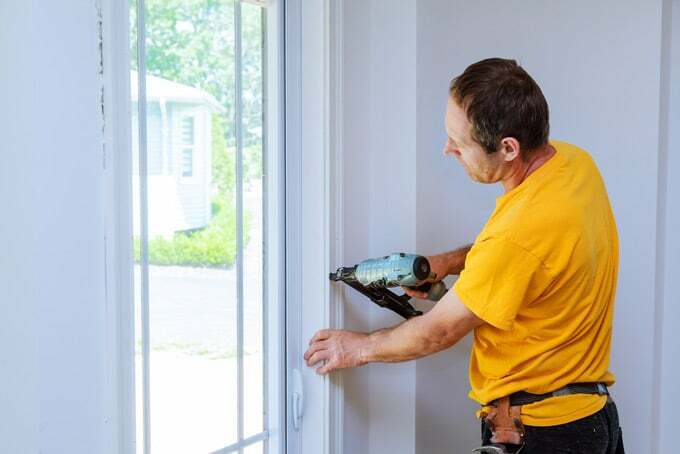 Besides, for framing, we need a gun which can shoot a large and headed nail of about 3 inches in length, so a pneumatic framing nailer is the best choice for this task rather than a finish nailer. As far as we know, the higher gauge number is, the thinner the nail is. Thus, 16 gauge finish nailers are obviously thicker than 18 gauge brad nails. In addition to that difference of nails, 18 gauge brad nail vs 16 gauge finish nailer are basically different because its nail rail isn’t angled as with finish one. With tiny little headless nails, pin nailer is perfect for the most delicate and tiny furniture trim, delicate pieces of trim and extremely small veneers. Brad nailer vs pin nailer is primarily different because pin nailer supplies no holding power while brad nailer has a fair bit of that power. Inferring from the above comparison, it is easy to see that, brad nails are the small kind of nail and are almost invisible on the surface of the wood. The size of a brad around 1,25 millimeters and just a bit bigger than the lead for mechanical pencils. With this feature, brad nailers have their great benefits. The brad nailers are fairly lightweight, easy to hold and use. 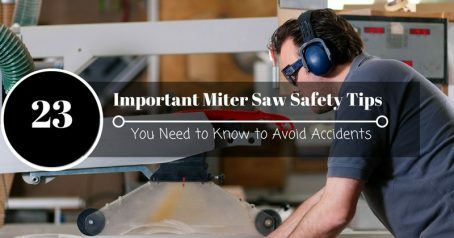 With smaller nails, they are commonly considered as pretty safe tools. Besides, the pinholes left in the surface of the stock after firing are far smaller than those of other nailer types. Sometimes, those holes are almost nonexistent. 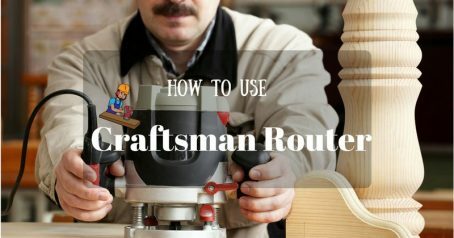 Therefore, in most cases, you don’t need to fill the holes with wood fillers. This special benefit makes the brad nails excellent tools for tidier and cleaner projects. In addition, brads don’t cause many problems affiliated with larger nail guns. They are also helpful for smaller-scale operations thanks to extremely thin heads and barely visible thickness. After all, 18 gauge brad nailer uses are various in many purposes which will be presented below. Now, let’s discover: what are brad nailers used for? with the mentioned benefits. To prevent wood pieces from slipping while gluing and clamping, you can spread on the glue and then easily stick them together with some brads. You can also apply this way when using screws in cabinets building and similar projects. Two brads through the corners will make the 45° cuts easy to hold in place without sliding out of the alignment while clamping and gluing. The brads have no "heads", which leaves the small and barely noticeable holes. Filling the pin holes is sometimes unnecessary as well. This feature also makes brad nailers perfect for trim carpentry such as nail frames, trim and crown moldings. With blunt ends, brad nails are less likely to damage the wood corners or even split the wood. Moreover, this feature also makes brad nailers perfect for quarter-round and baseboards installing. The wire-thin brads of brad nailers can shot through an extremely narrow trim piece without splitting it. In a word, brad nailers are most suitable for delicate materials or weaker elements which can be damaged by other nailers with thicker nails. You don’t know that a crown stapler can adhere two materials together as same as a brad nailer does, do you? Particularly, a crown stapler is a staple gun using staples instead of nails like a nail gun. It is normally used to keep the fabric in place and tight to a wood surface and retain the exact shape while covering the furniture. Anyway, it may leave large holes. 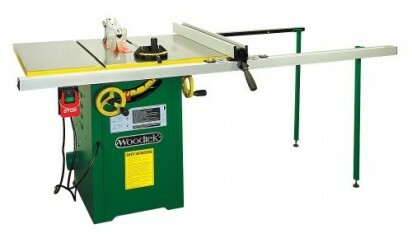 Besides, it’s mainly designed for upholstery projects while a brad nailer is suitable for various woodworking projects. 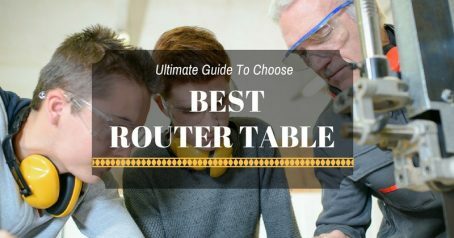 Thus, you should consider when choosing it. All above may help us to answer the question raised at the beginning: What are brad nailers used for? as well as some more amazing things about these nailers. Anyway, there are various products. Some types are very inexpensive; others are greater investments. If you intend to buy this kind of tool, you had better do the proper research to get your money’s worth. ZukZik.com is a participant in the Amazon Services LLC Associates Program, an affiliate advertising program designed to provide a means for sites to earn advertising fees by advertising and linking to Amazon.com. Additionally, ZukZik.com participates in various other affiliate programs, and we sometimes get a commission through purchases made through our links.